How will the Ravens offense look in 2019? 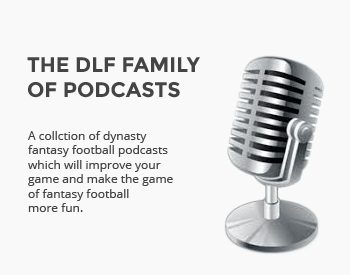 We break down their dynasty assets. 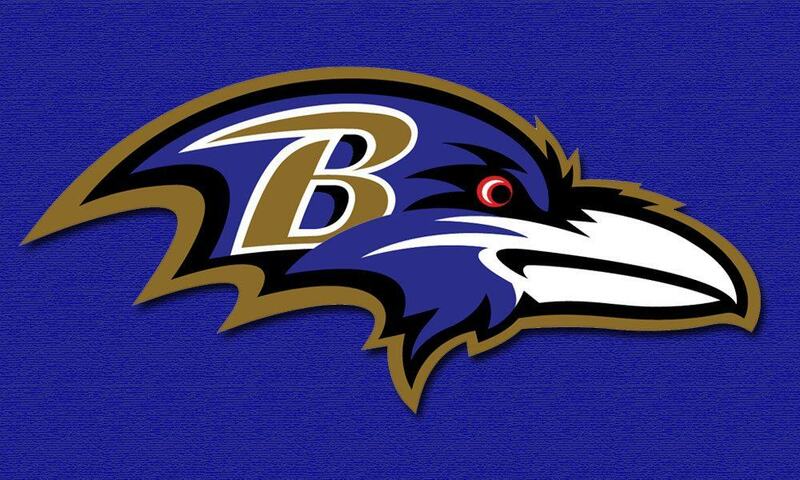 The new-look Baltimore Ravens finished the 2018 regular season with a 10-6 record and an AFC North division title, and Jackson proved to be the future for this franchise. After taking over the starting quarterback position in week 11, Jackson led the Ravens to a 6-1 record to finish the season leaning on a great defense and a run-heavy offense. Skeptics wondered how the Ravens would balance Jackson’s athletic running ability with his questionable passing accuracy. The answer was simple: run the ball. In his seven regular season starts, he threw for just 1,200 yards and failed to surpass 200 yards passing in all but one of them. He threw six touchdowns and three interceptions while finishing the season with an overall QBR of 48.7. The difference however, came on the ground. Jackson rushed a total of 147 times for 695 yards and five touchdowns. In retrospect, he was responsible for 11 touchdowns in his seven starts which really is impressive considering the balance in which he did it. Most would say the Ravens offense regressed to fit Jackson’s limited passing attack, but it worked and will give areas of improvement for Jackson in 2019. In September of 2018, Jackson held an ADP of 169, being taken near the halfway point of most drafts. He now holds a rank of 101.17 in January 2019 being selected in the mid to late eight round. It is clear that Jackson is the future of this franchise. Now that the Ravens know what skills they are working with, it will be interesting to see which pieces they acquire in the 2019 Draft to build around their superstar talent quarterback. I am bullish on Andrews for 2019 and beyond. He has all of the tools to be the next explosive TE. Although Lamar didn’t pass much, when he did, Andrews was his best pass catcher. He looked explosive up the seam and I don’t see that changing even if/when weapons are added. I expect him to take positive steps in 2019 and become Lamar’s security blanket. By 2020, he should be a TE1. 100% agree with you. One of my favorite dynasty tight ends going forward. I am confused about how Lamar Jackson’s inability to throw the ball to a wide open John Brown “screams” the need for a WR1 on the Ravens. I don’t care if they had Jerry Rice on that team, I wouldn’t want him for fantasy as long as Jackson is the QB.